Here is some footage showing Dr Chi performing Push Hands with his students, the most notable was Alan Peck’s first teacher Master John Kells. The Da Lu you see in this footage is the one we are currently learning and therefore it is of good note to study it and absorb the dynamics and quality of application. All the time, every time. 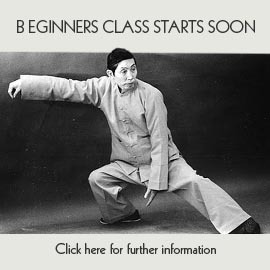 © 2012 Middle Way School of Tai Chi. All rights reserved.